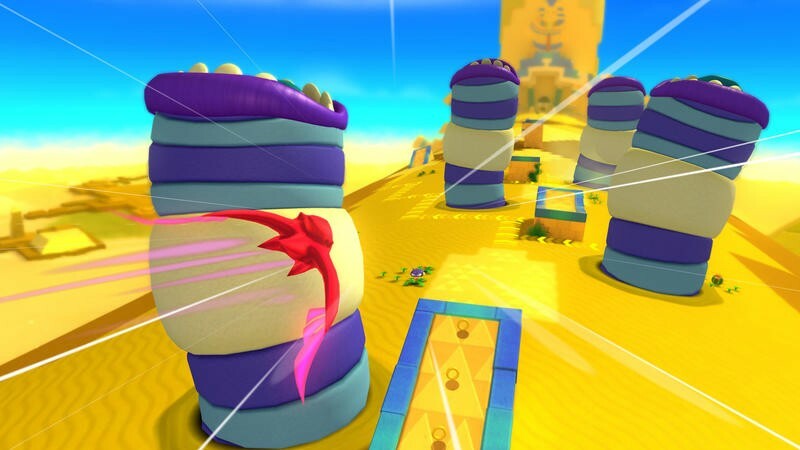 Sega has released a brand new trailer for the upcoming Sonic Lost World that focuses on the bad bosses in the game. 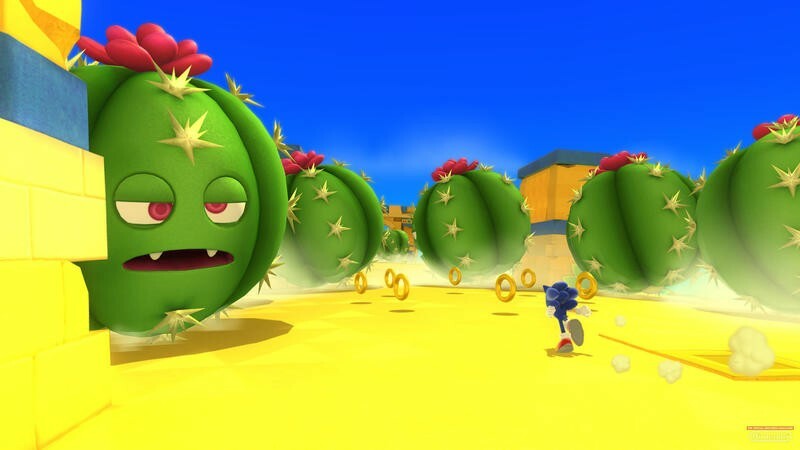 They’re known as “The Deadly Six,” and they each sport a silly voice, crazy design and, we hope, challenging battle. 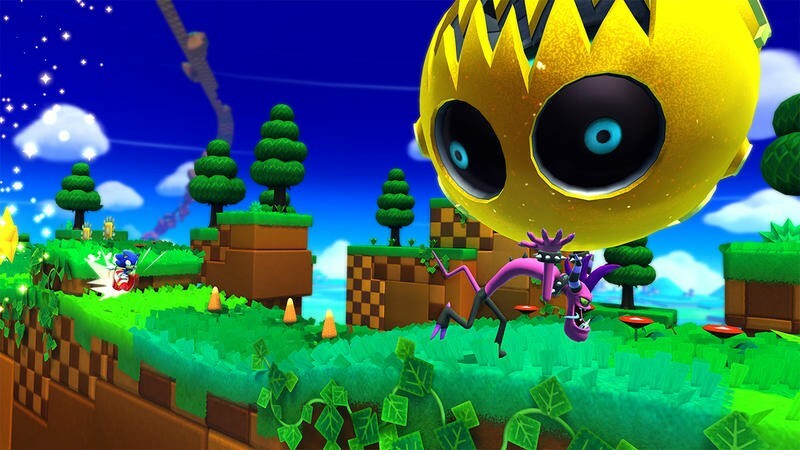 I know it’s been mentioned around the Internet a bunch before, but I want to echo the sentiment once again: these villains totally remind me of the Monstars from Space Jam. 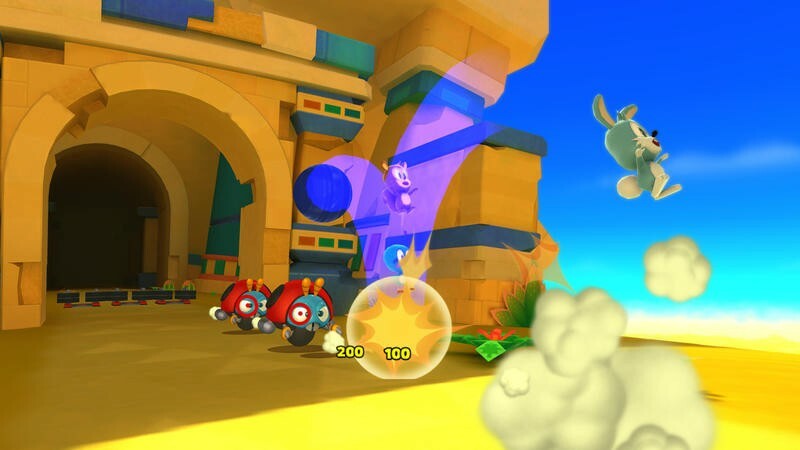 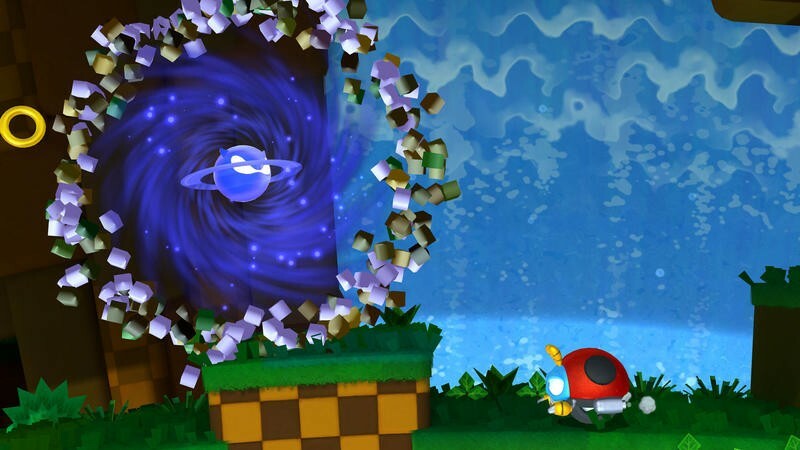 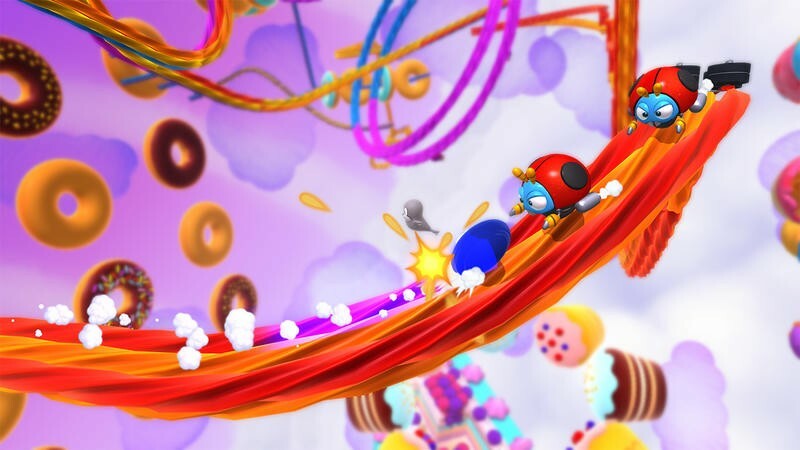 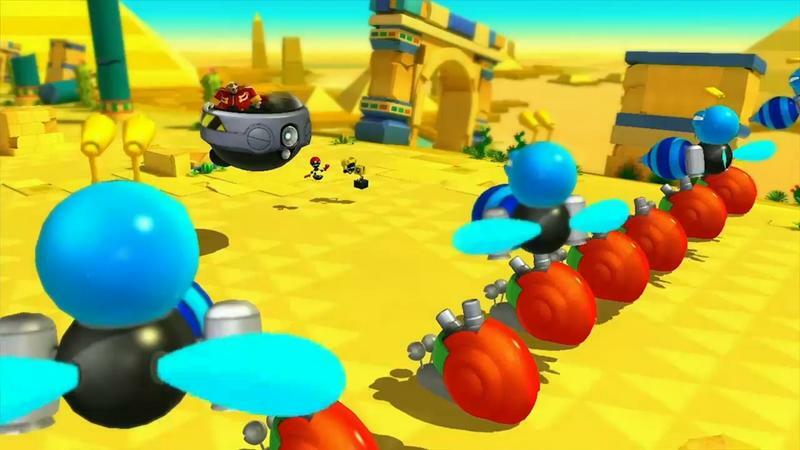 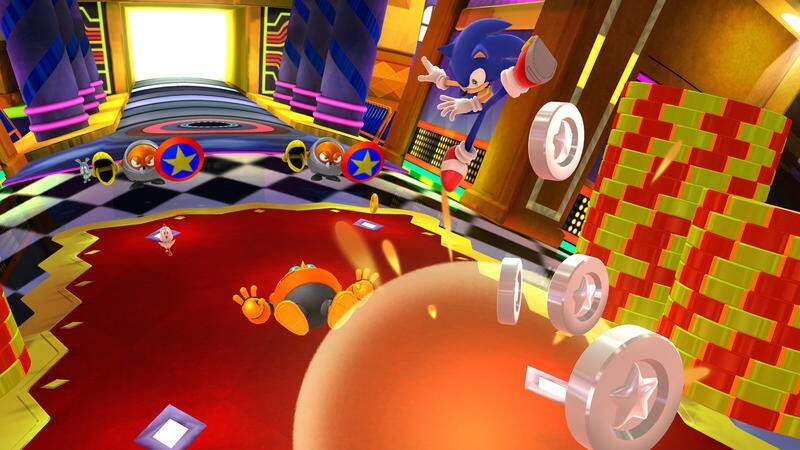 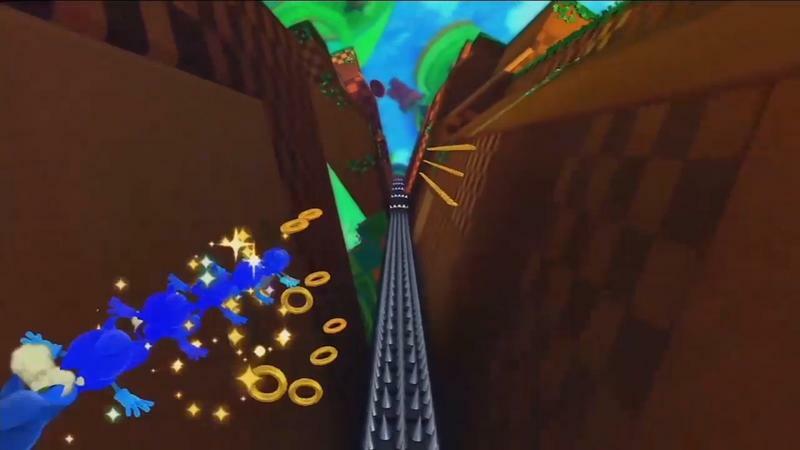 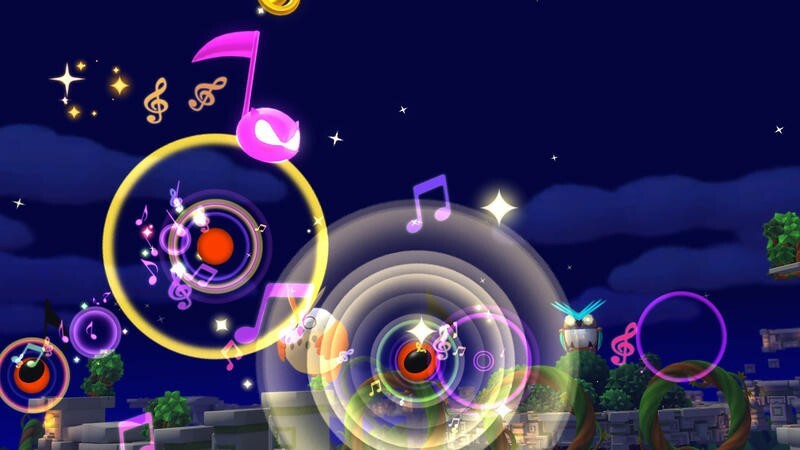 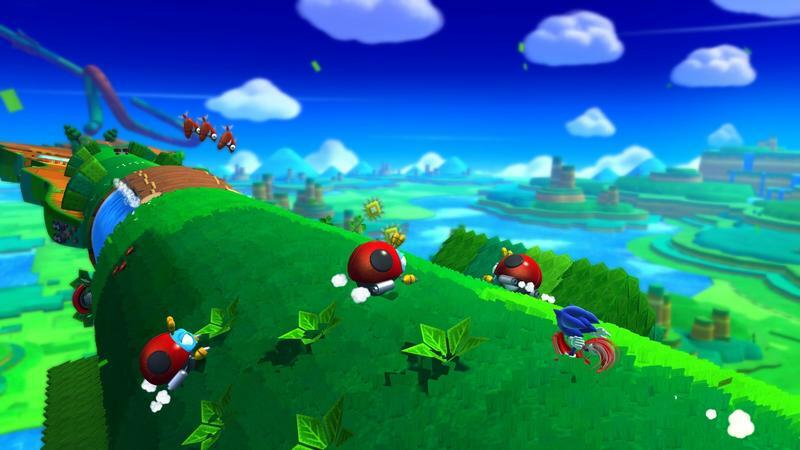 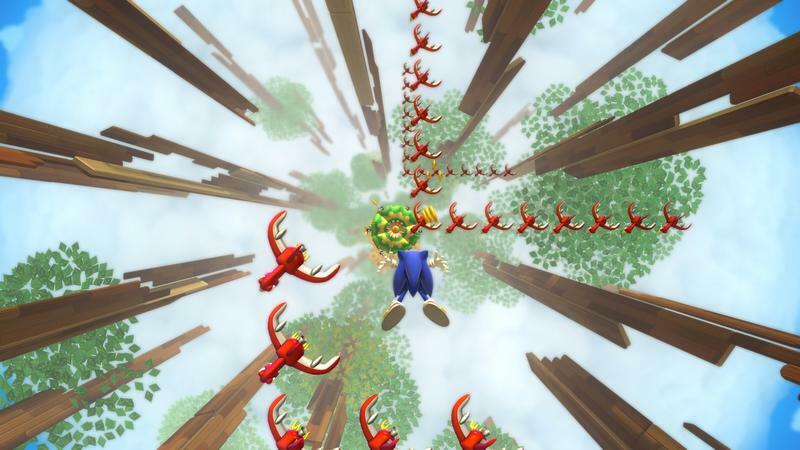 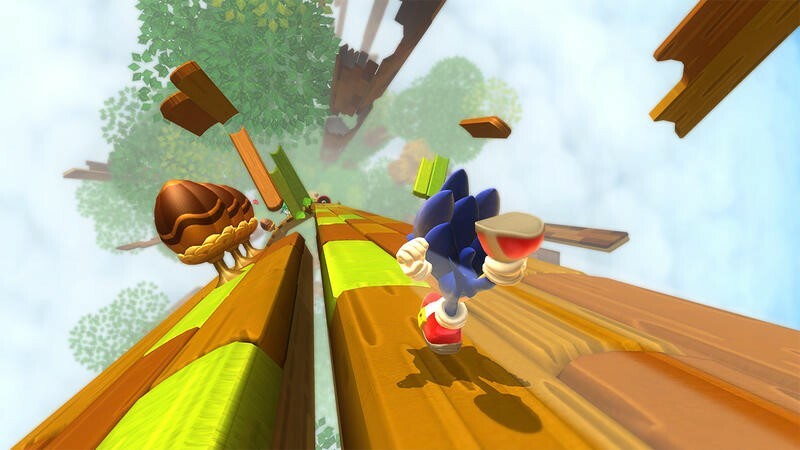 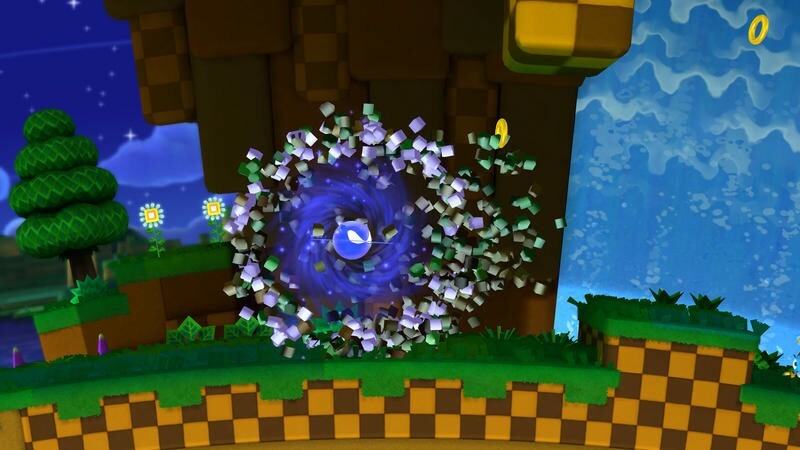 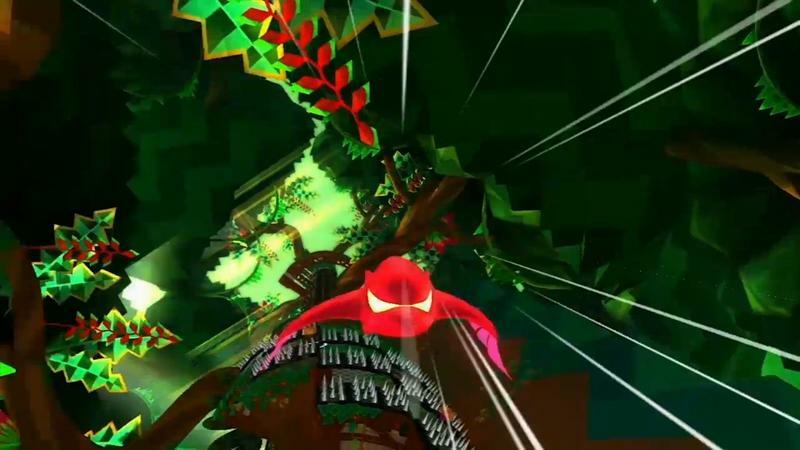 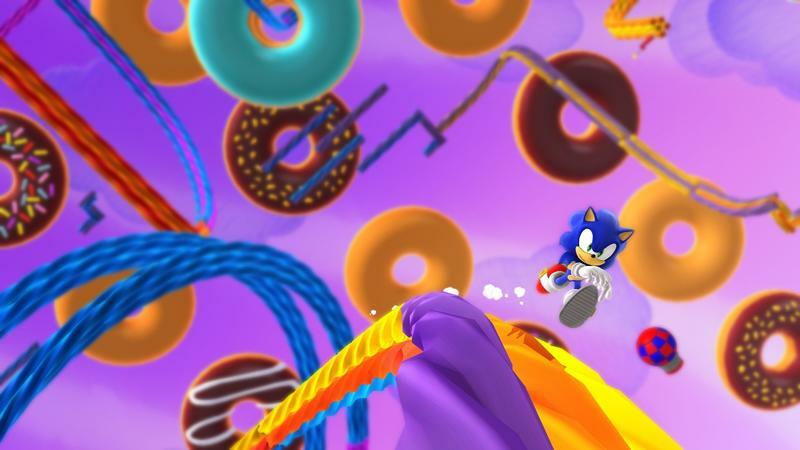 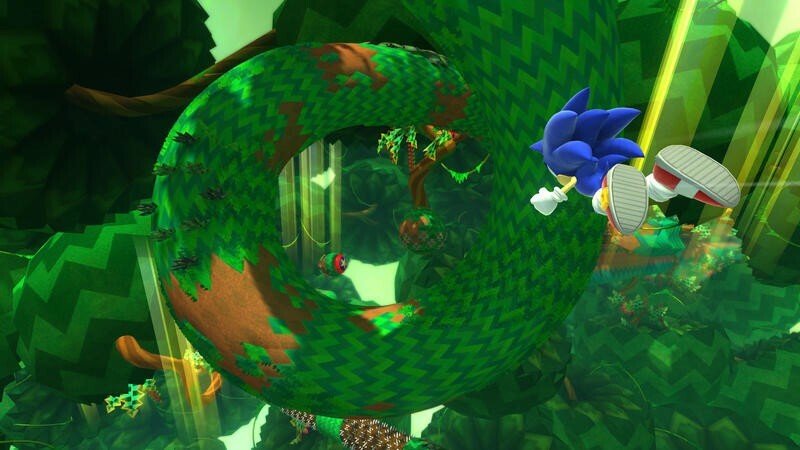 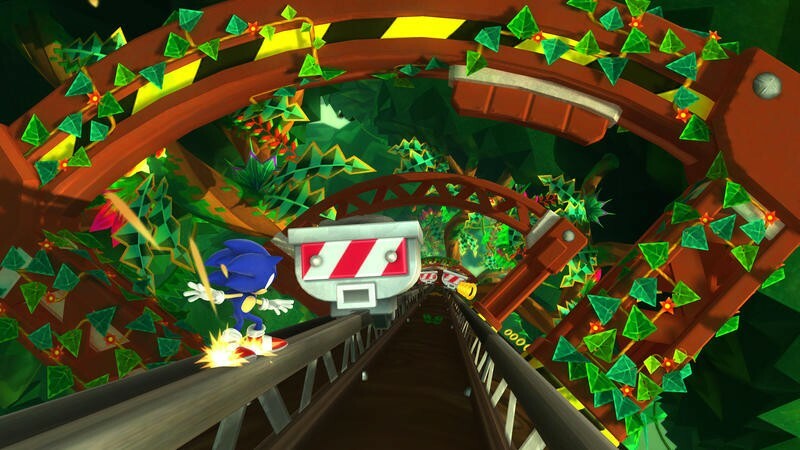 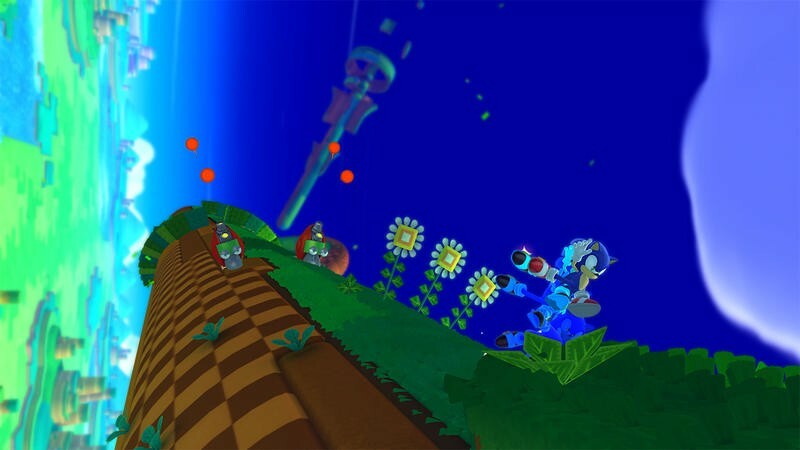 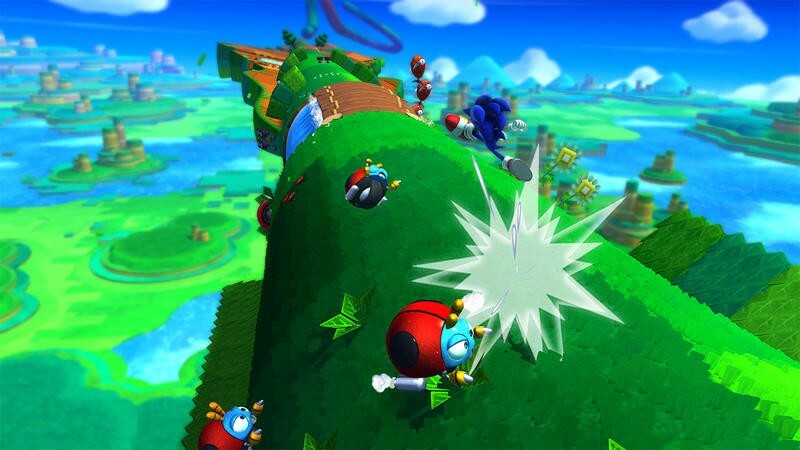 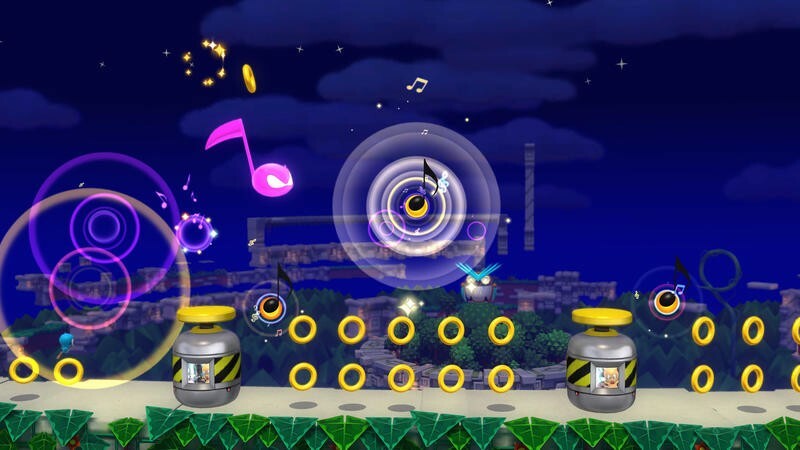 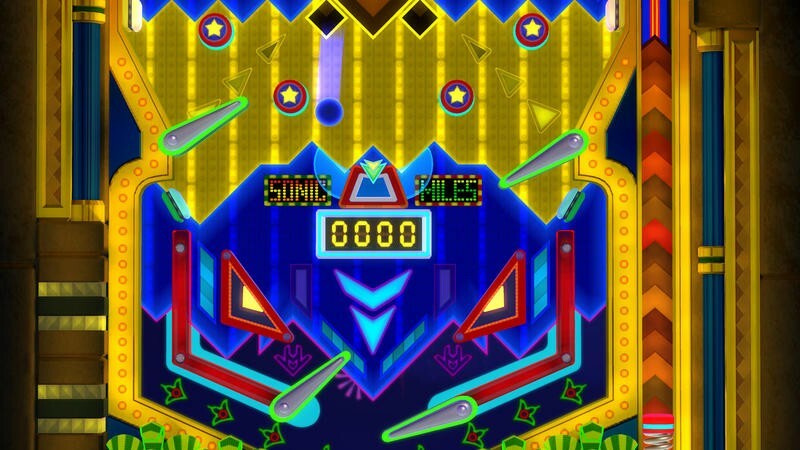 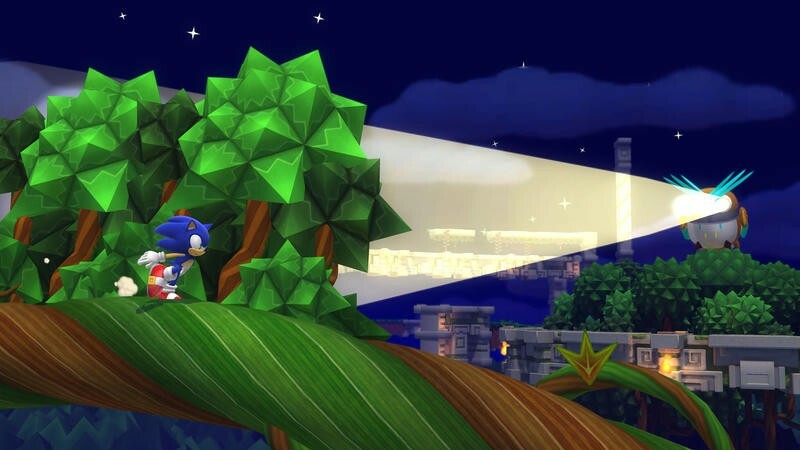 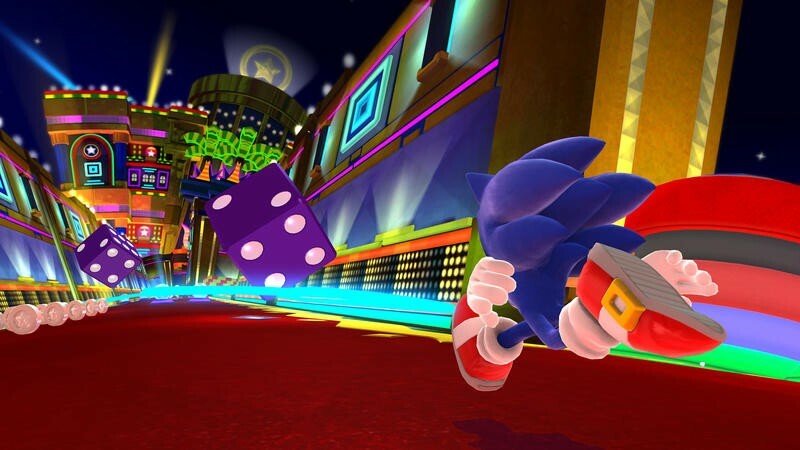 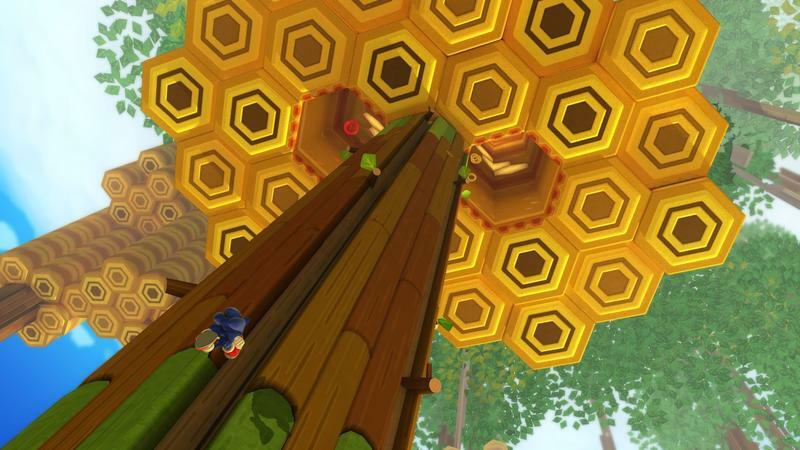 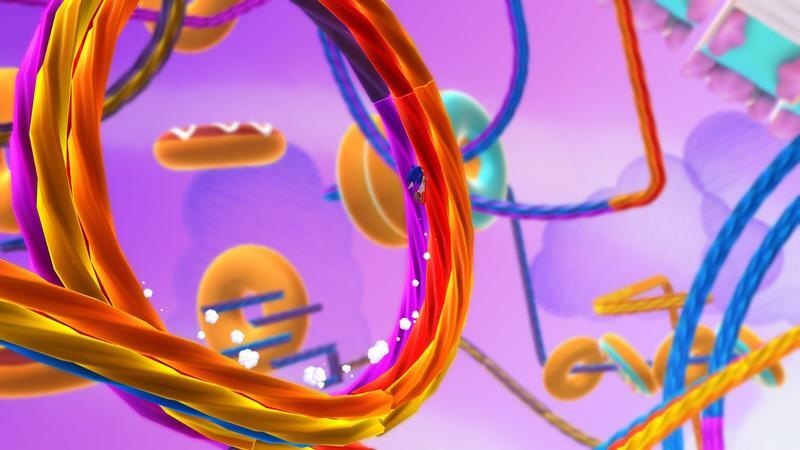 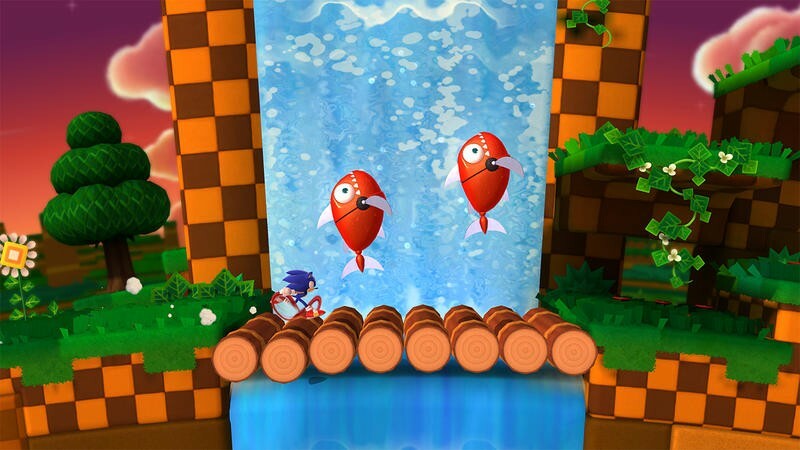 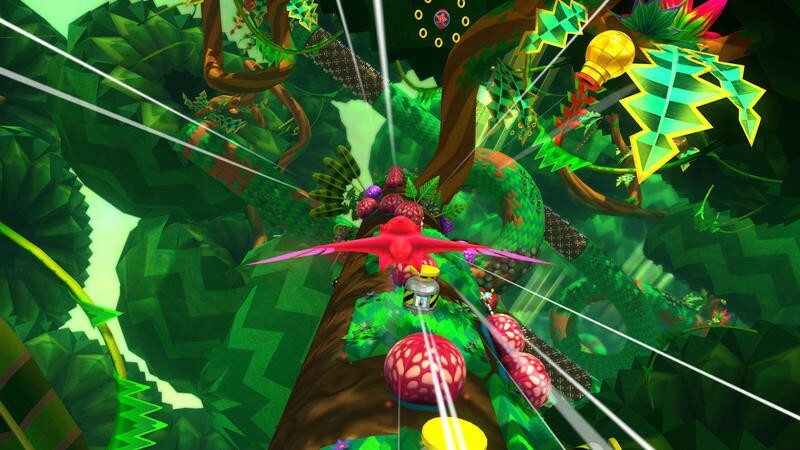 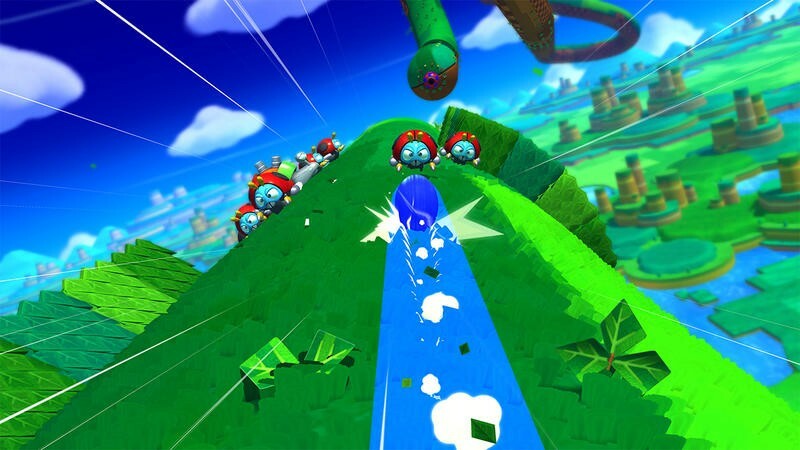 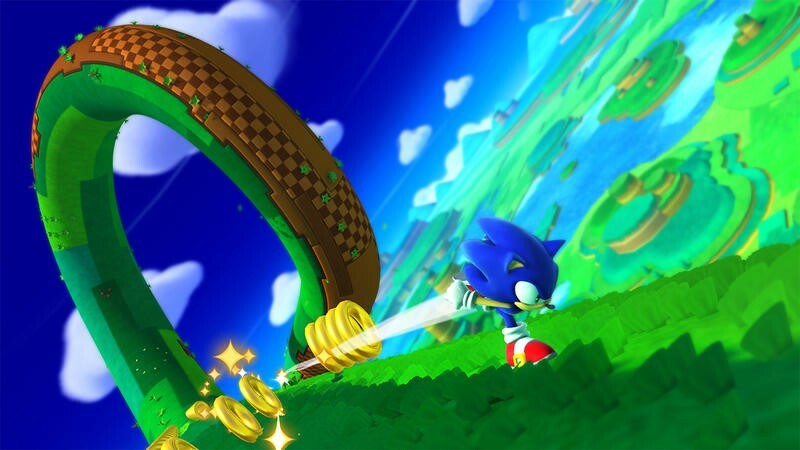 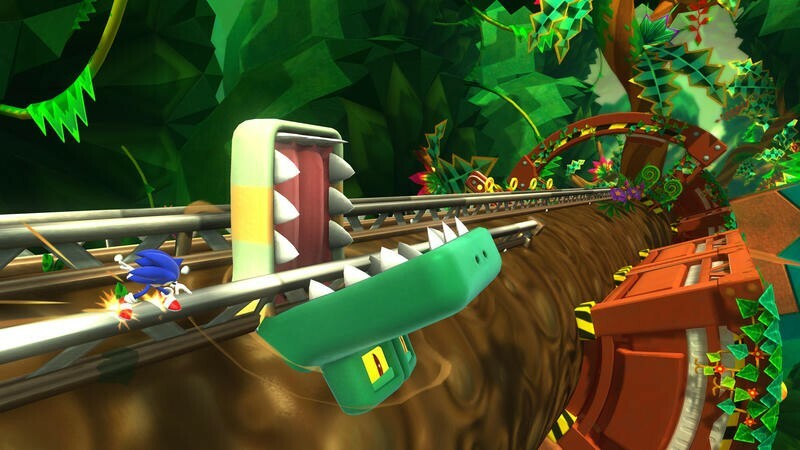 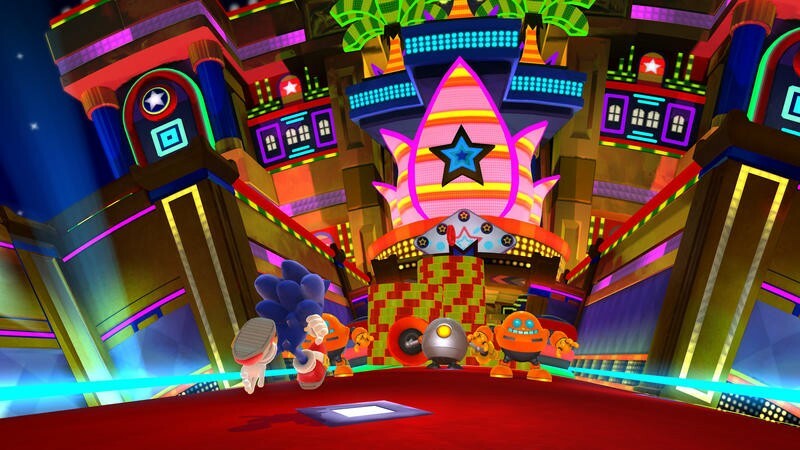 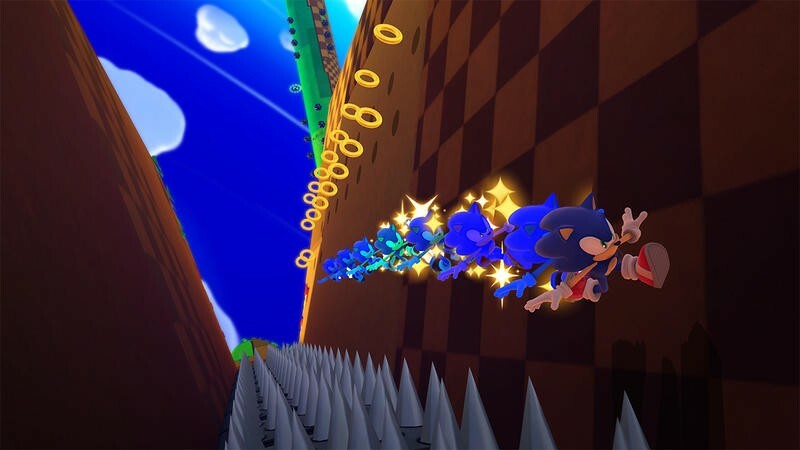 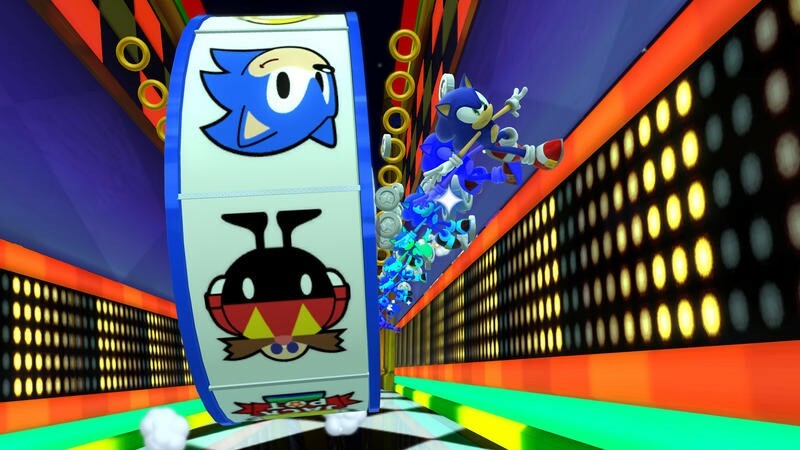 Our own Ron Duwell had a chance to preview Sonic Lost World at the Tokyo Game Show last week. 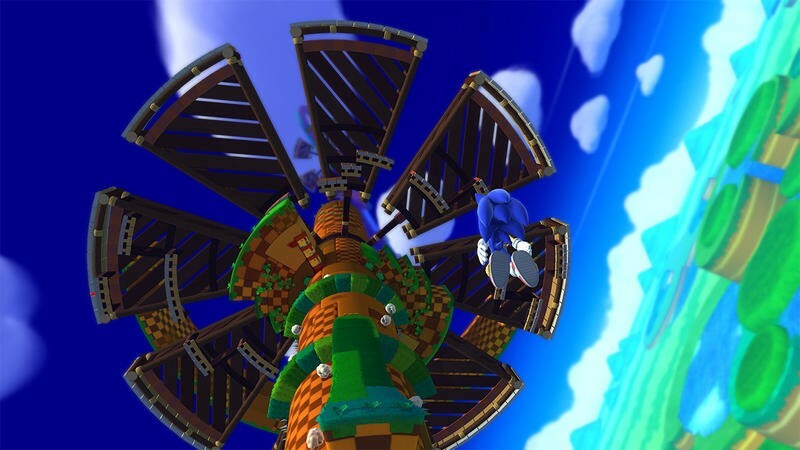 Unfortunately, he wasn’t too impressed with the title. 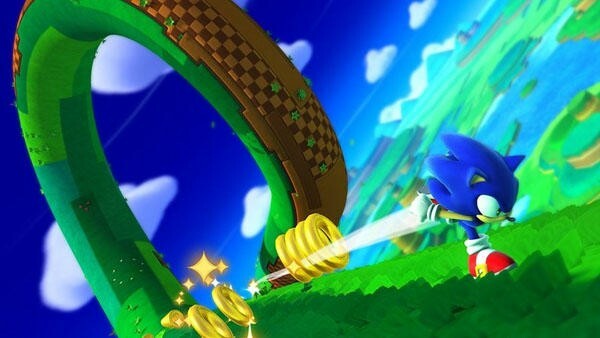 I personally had a few minutes with it at E3, and I’ll say, in spite of Ron’s preview, that I’m still looking forward to the game. 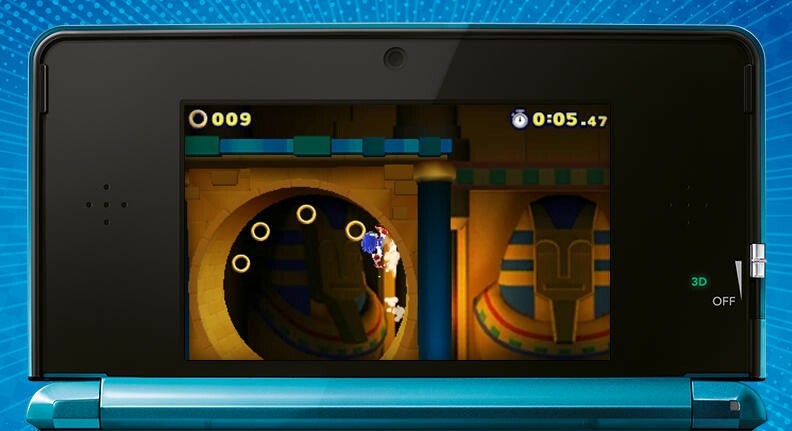 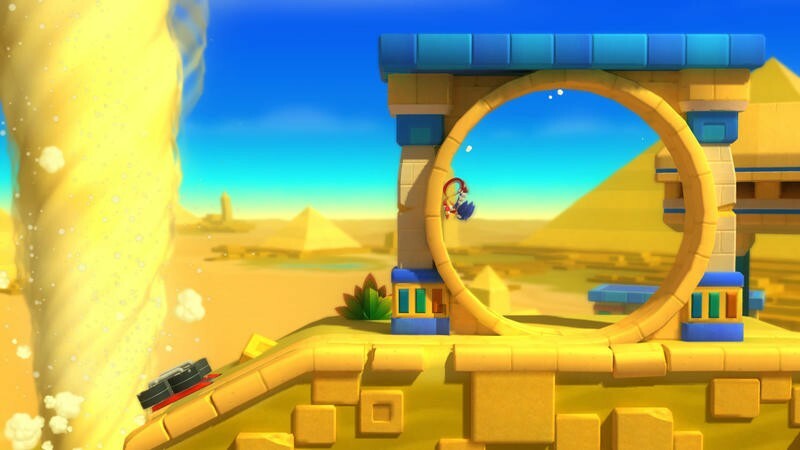 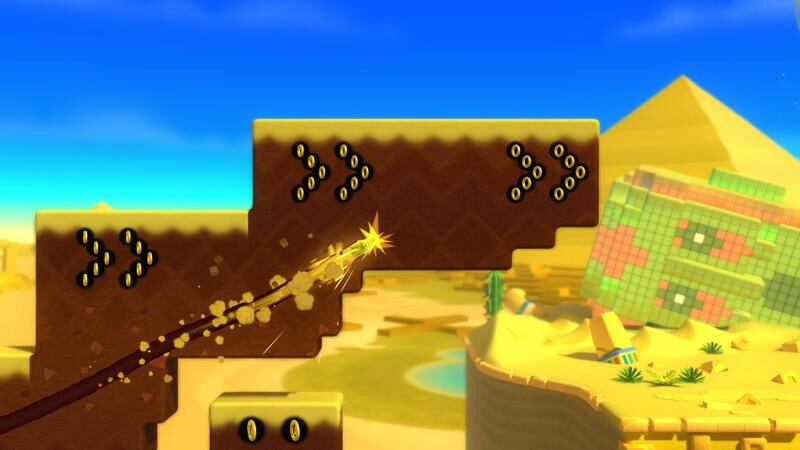 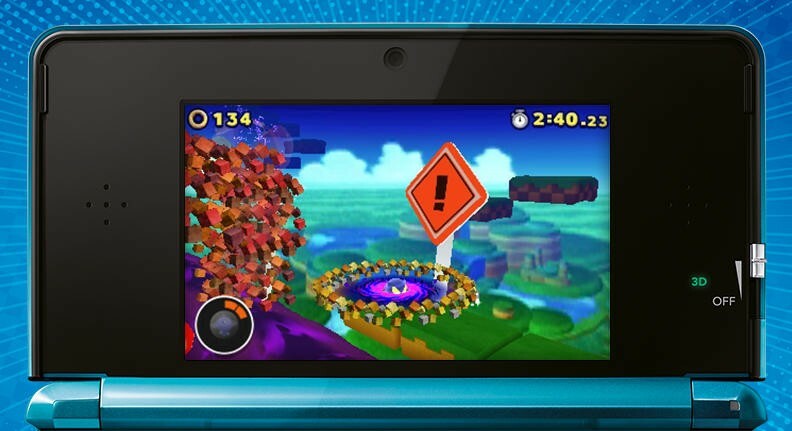 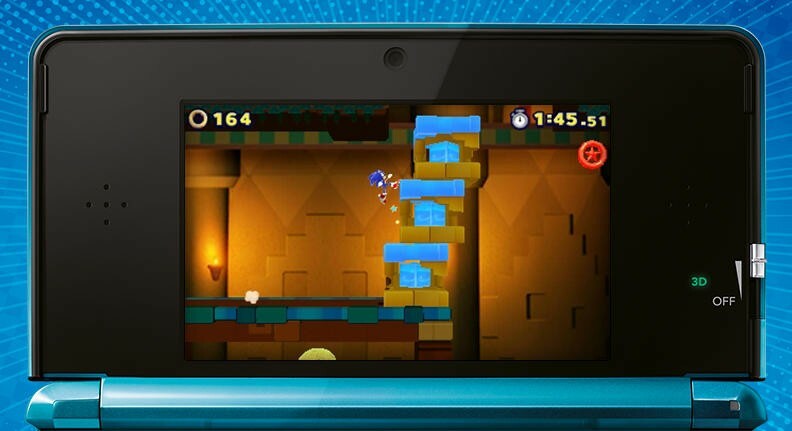 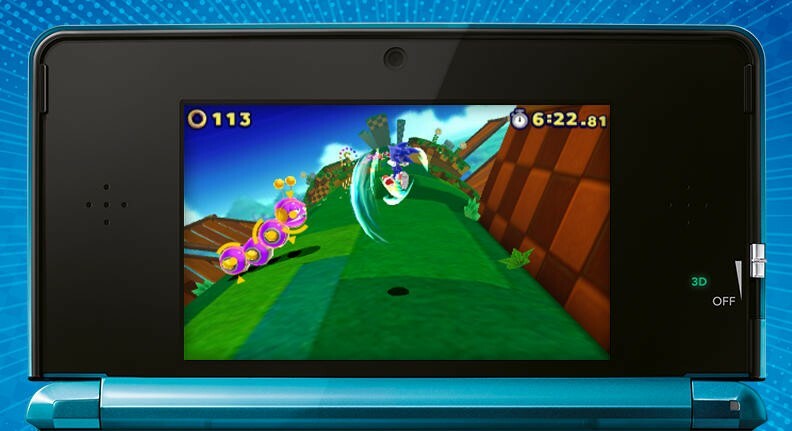 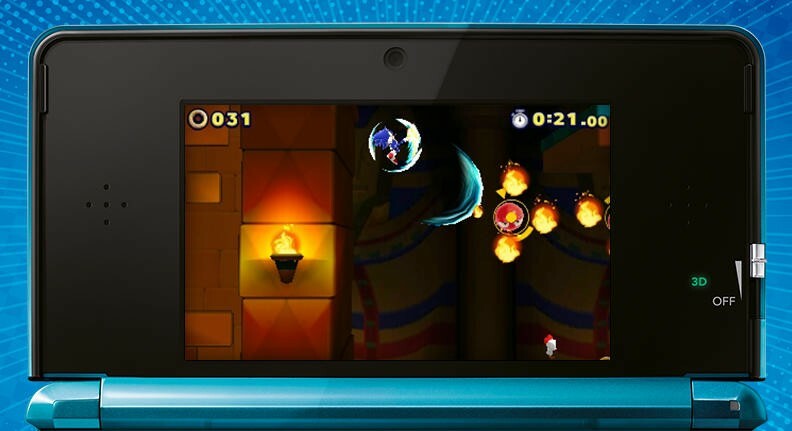 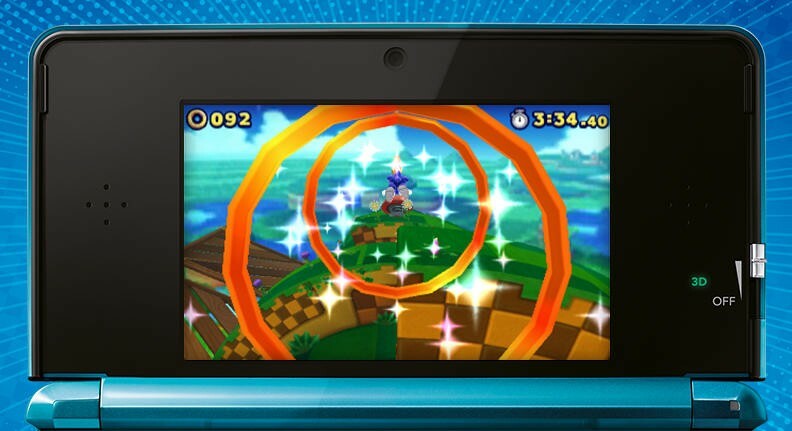 Sonic Lost World will release for the Wii U and Nintendo 3DS on October 22nd, 2013. 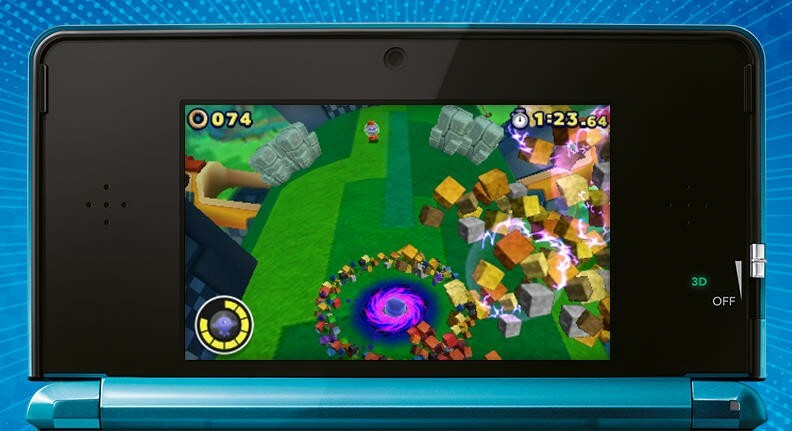 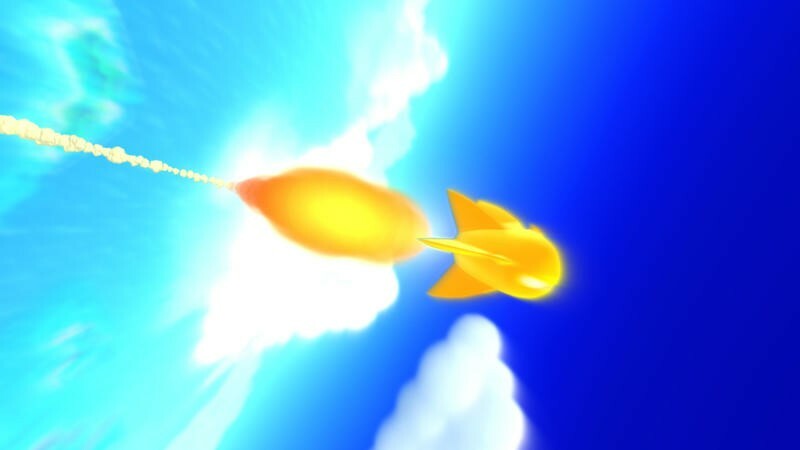 The Nintendo 3DS version of the game, while packing 3D levels, is still different from the Wii U iteration. 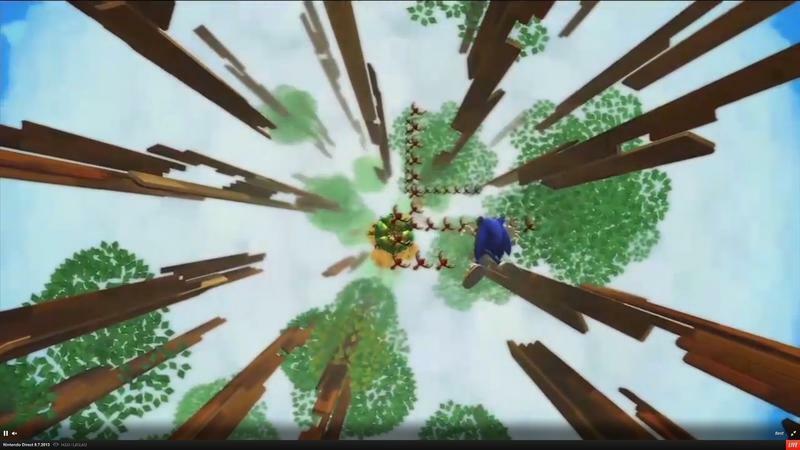 We’ll have more on this one as it comes. 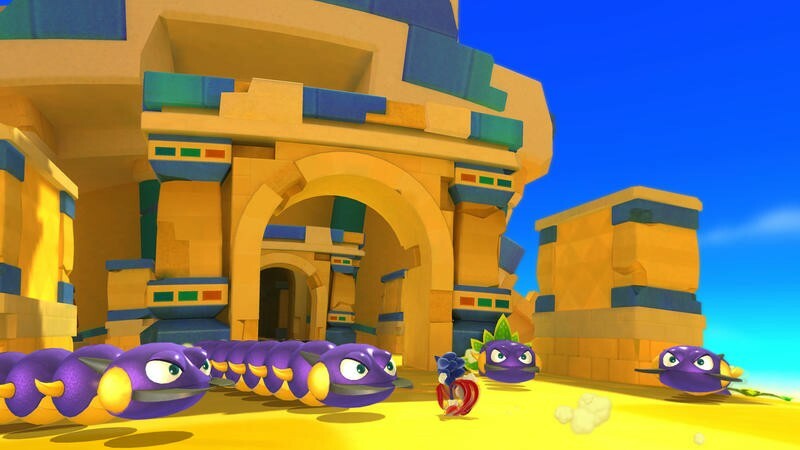 While you wait, here’s a gallery of images for the both versions of the game.